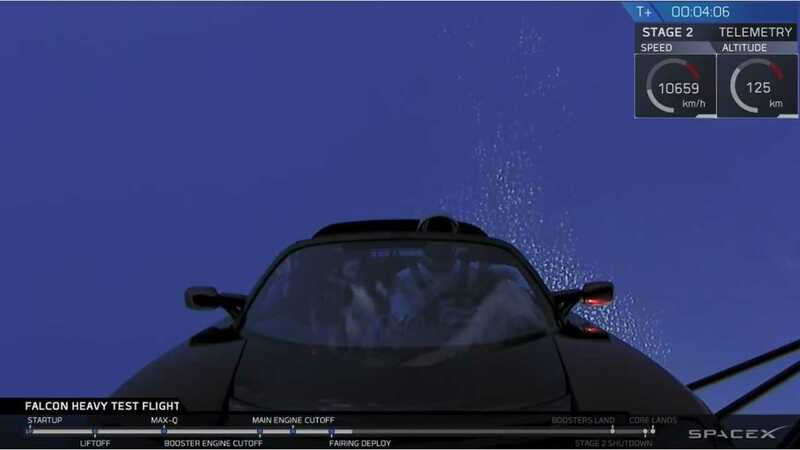 After yesterday's jaw-dropping spectacle from SpaceX, many are asking: what's the real reason Elon Musk chose to send a Tesla Roadster into outer space on his almighty Falcon Heavy rocket? 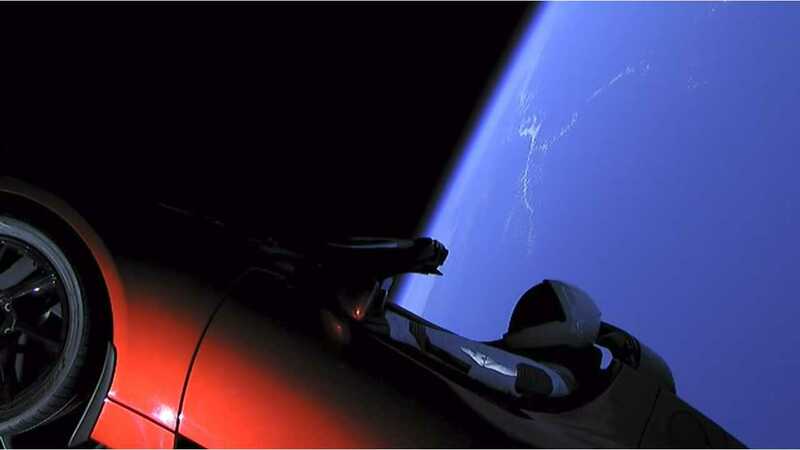 The Atlantic attempted to answer that question and notes, "The decision to launch a Tesla into an orbit around the sun marks yet another shift in American spaceflight business." The Atlantic's Marina Koren explains that prior space-bound mementos were "the purview of governments" who deliberated "with a certain amount of seriousness about what it would say about the senders, what it would all mean." After all, what they decided to send "flying into the cosmos... ad astra" (to the stars) might someday be interpreted by someone else (maybe aliens? ), somewhere out there in the universe. 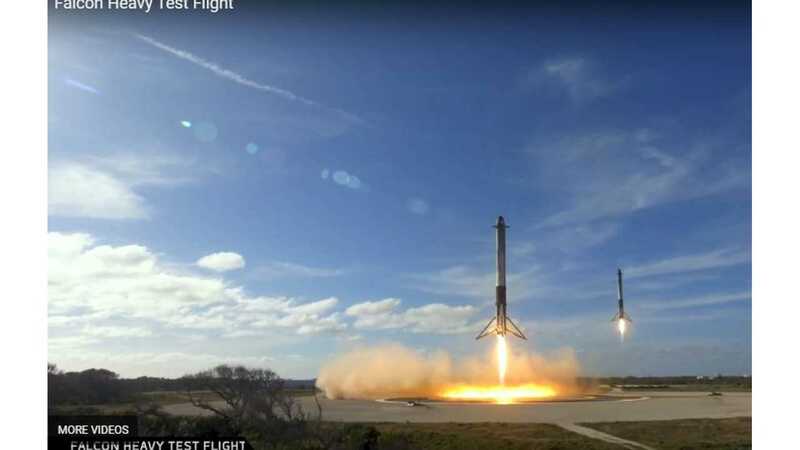 The Falcon Heavy carried something radically different than the serious stuff from the rockets of the past — it carried Elon Musk's cherry red Tesla Roadster. What was the unique mission given to the Tesla? Koren explains that "Musk told reporters in a teleconference Monday he expects the Tesla to coast comfortably in space for hundreds of millions of years." Furthermore, Koren notes that "Instead of a rosy time capsule of Earth and its history and inhabitants made for consumption by unknowable alien civilizations, it carries a dummy in a SpaceX space suit, and will blast David Bowie’s 'Space Oddity' at top volume from its speakers. Any other payload, Musk said when he made this public in December, would have been 'boring.'" But why?  Korens acknowledges, "The decision to make the payload a Tesla was a clever show of cross-promotional marketing that only someone like Musk is capable of. Some have groaned at the idea, describing it as nothing more than a cheesy publicity stunt for Tesla... and yes, the placement of a Tesla on top of a brand-new 230-foot-tall rocket with 27 engines, three times more than Musk’s flight-proven and reliable fleet of Falcon 9s, certainly helps with publicity." That said, "this cargo does carry some meaning. It’s just not the kind we’re used to... As it turned out, the Tesla bears a unifying message on its circuit board, which Musk revealed for the first time only after the successful launch, and after this story was published. 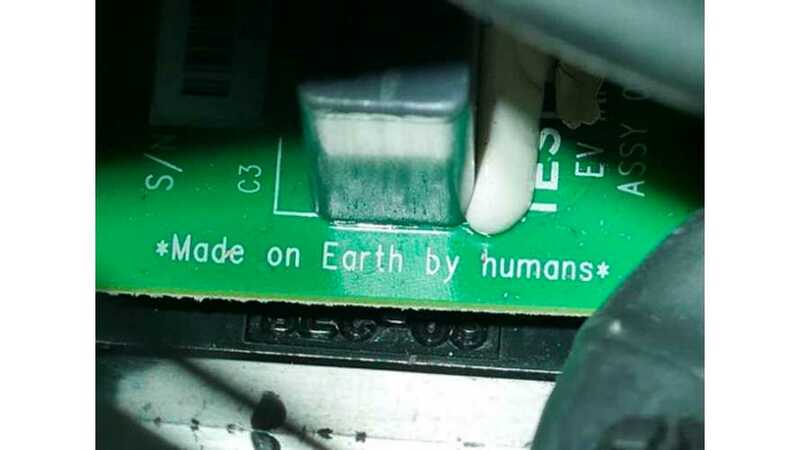 The label is heartwarming—and yet another reminder of which group of humans, exactly, made that car and put it in space."